When the need arises to combine a touch of style and elegance with our Linen Ribbon is a perfect choice! 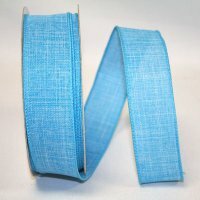 The Ribbon Diva's Linen Ribbons are available in various colors and sizes. With a wide range of uses, our ribbons are used throughout the gift floral, craft and packaging industries. They work great for gift packaging, bows for baskets, floral arrangements and much more. 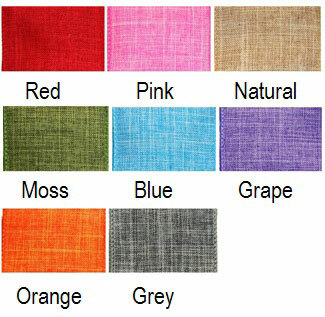 ....Please select Blue Fuchsia Grape Grey Lime Moss Natural Orange Pink Red Rust Yellow .